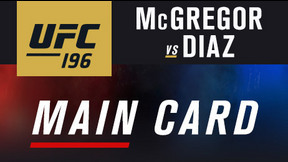 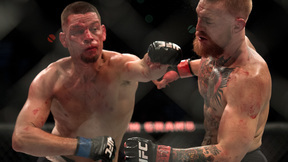 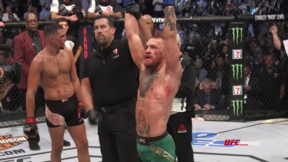 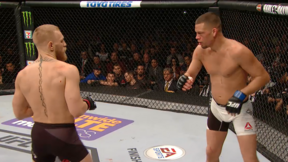 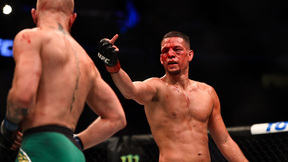 After putting on one of the biggest fights in UFC history, superstars Conor McGregor and Nate Diaz managed to top themselves in the rematch five months later. 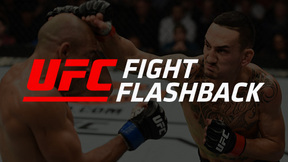 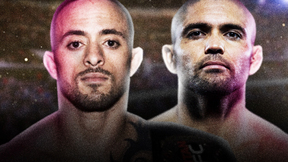 UFC Fight Flashback revisits that momentous second bout with unprecedented access behind the scenes and inside the Octagon. 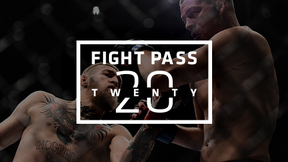 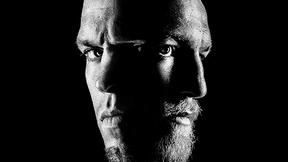 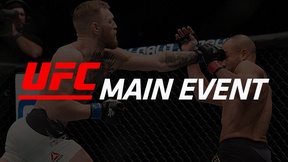 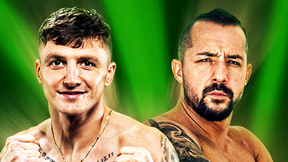 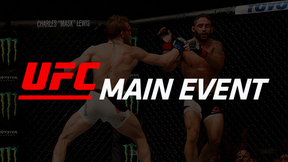 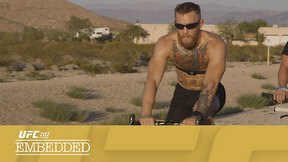 With exclusive, previously unseen footage of the fighters, their corners and the aftermath, you'll experience the UFC 202 main event like never before.